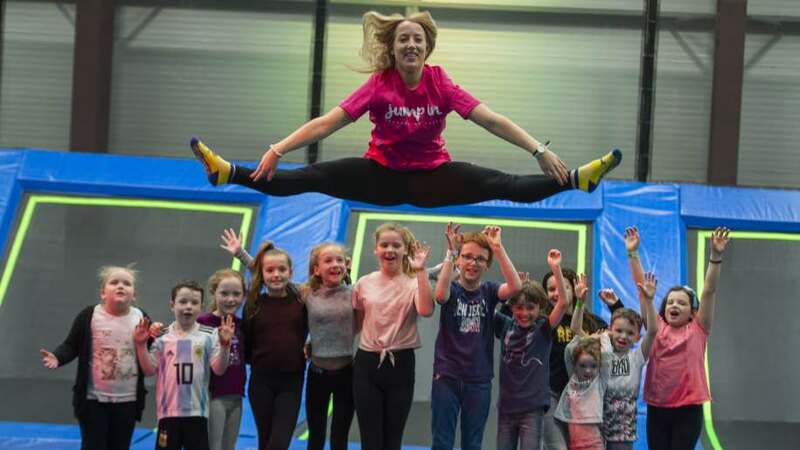 Add Jump In Trampoline Arena in Slough to your list of places to go in Berkshire with the kids. 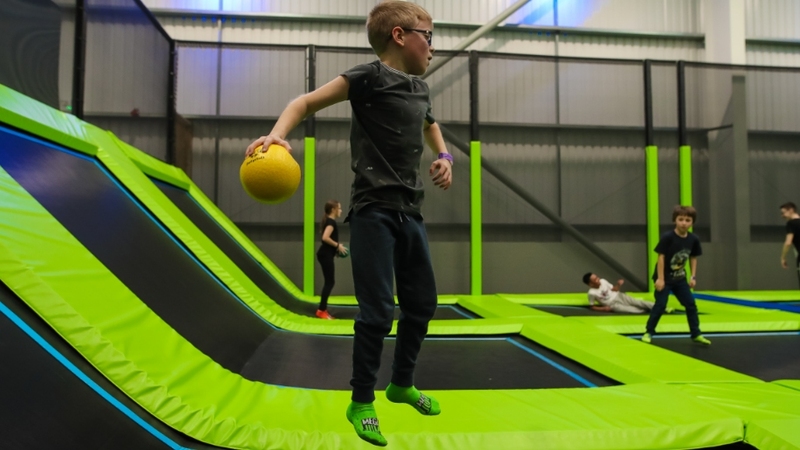 Trampolining is a great way to burn off all that excess energy! 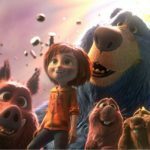 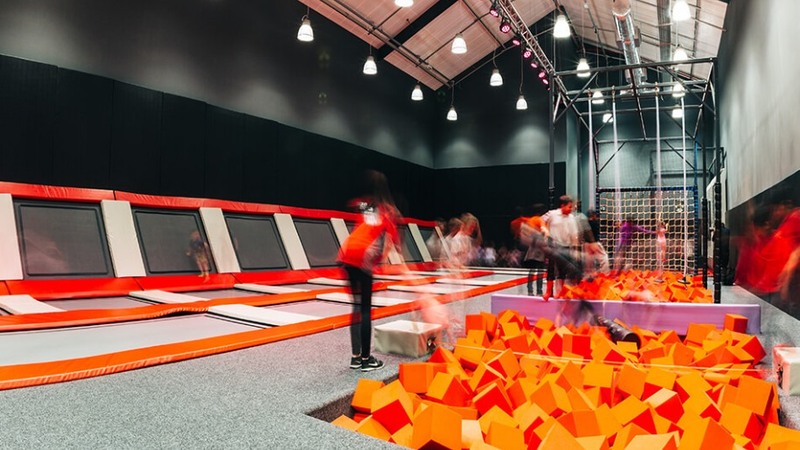 Experience the sensation of bouncing in a huge arena of interconnected trampolines. 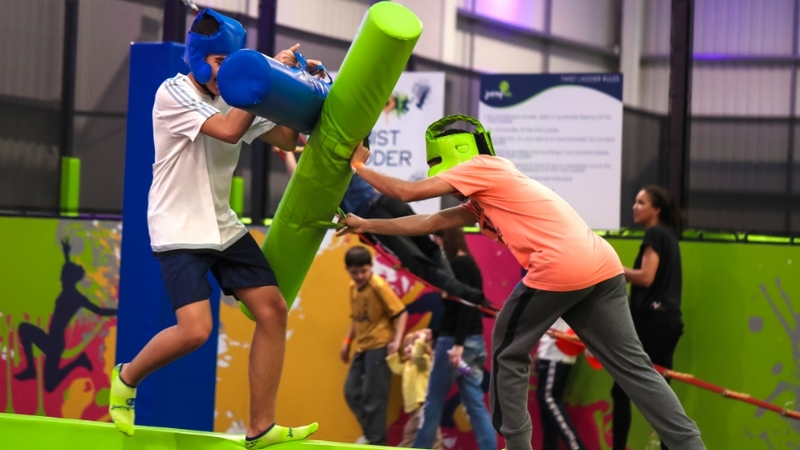 Jump between trampolines, bounce off the walls and challenge your companions to a friendly game of trampoline dodgeball. 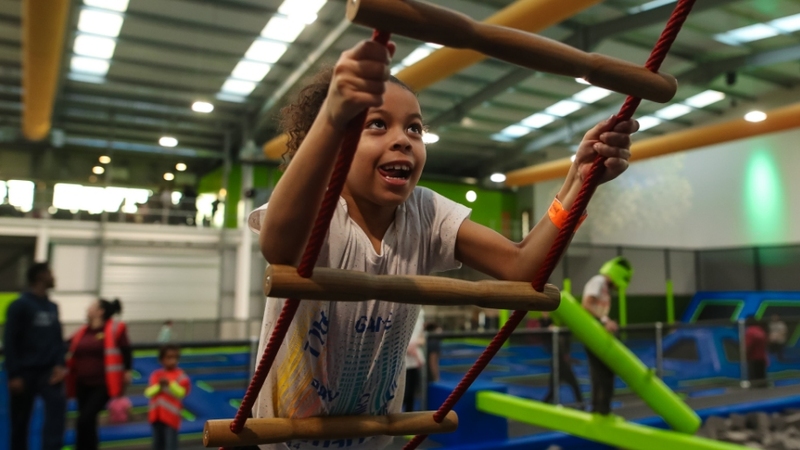 The more daring can also try flying and flipping into the foam zone, experimenting with new moves on the tumble tracks and exploring some of the other invigorating trampoline attractions. 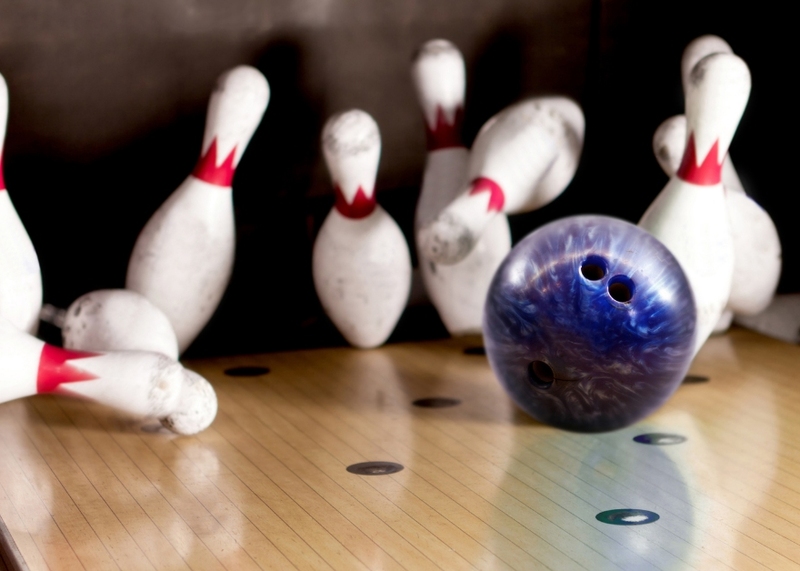 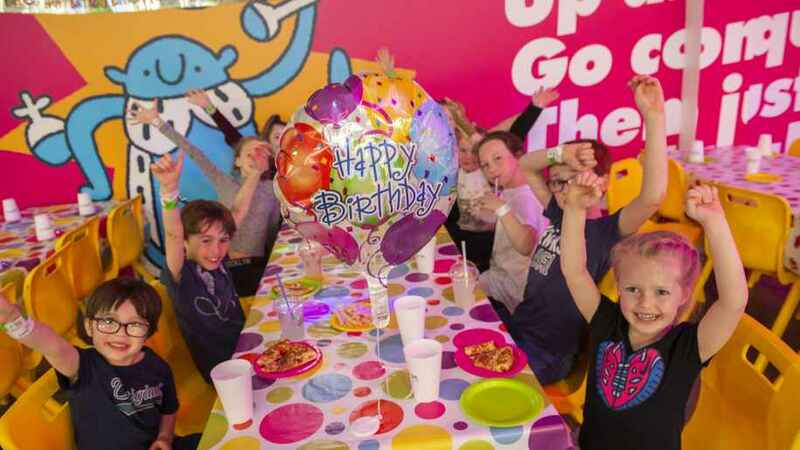 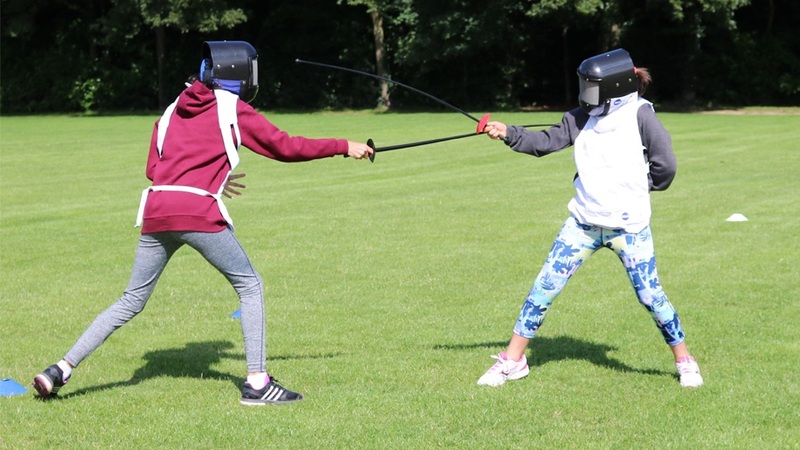 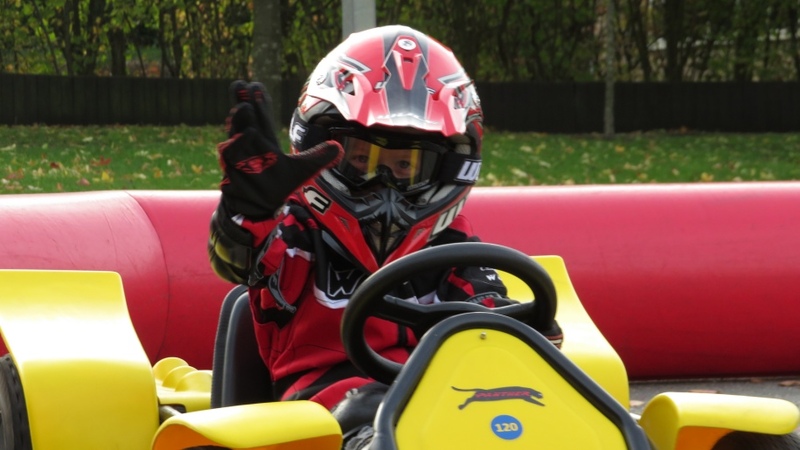 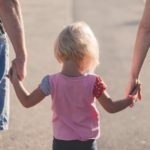 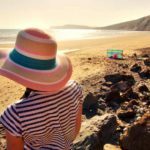 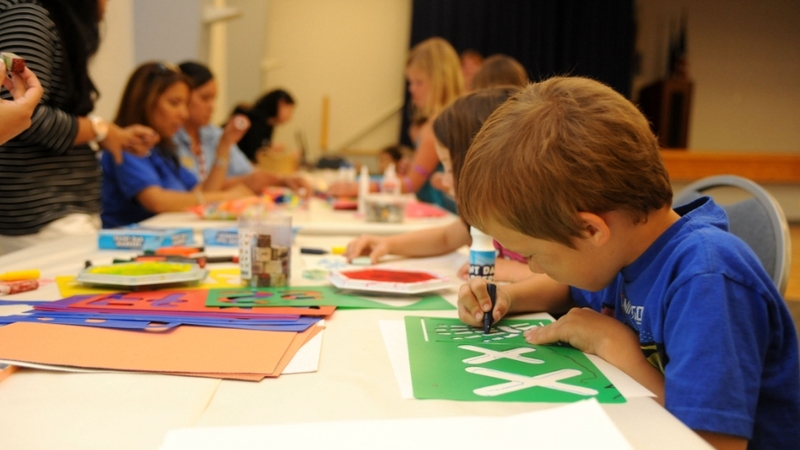 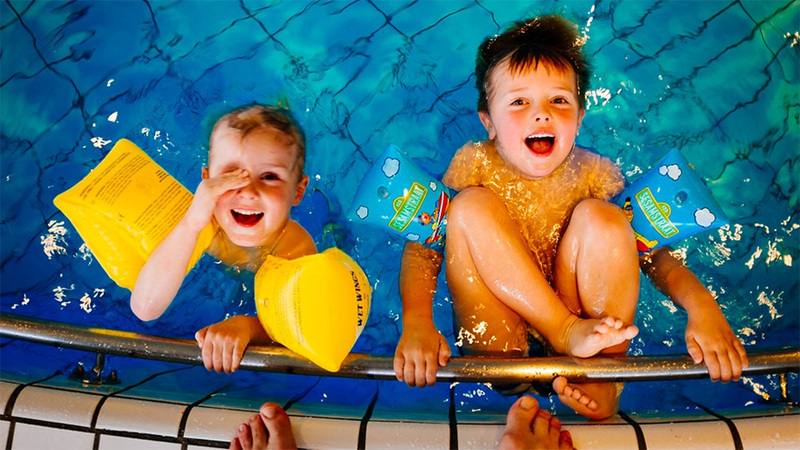 With a range of sessions for all ages and facilities for kids birthday parties, there is something for all the family. 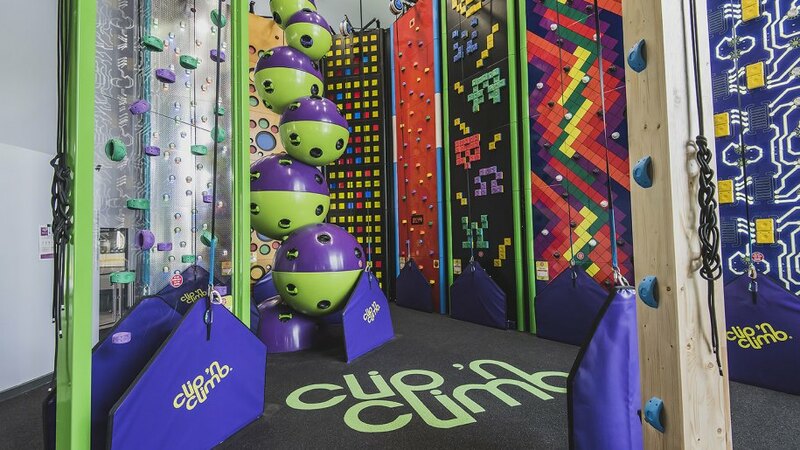 Please see www.gojumpin.com to find out more. 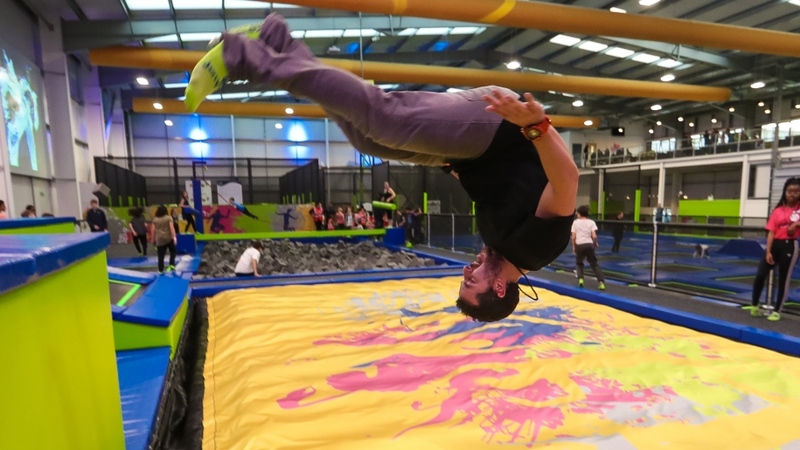 Would you like to visit the official Jump In Trampoline Park Slough website?